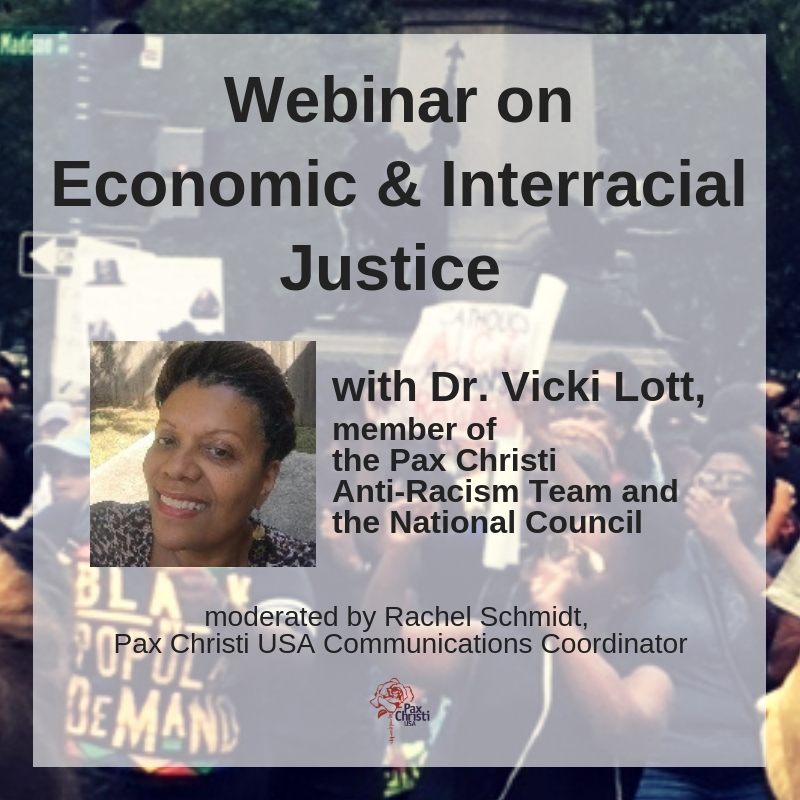 We are excited to offer webinar programs that foster engagement with and understanding of Pax Christi USA’s Four Initiatives. A replay of our webinar on how to create disarmament, demilitarization, and reconciliation with justice. Webinar replay on how to embrace the spirituality of nonviolence and peacemaking into your life.